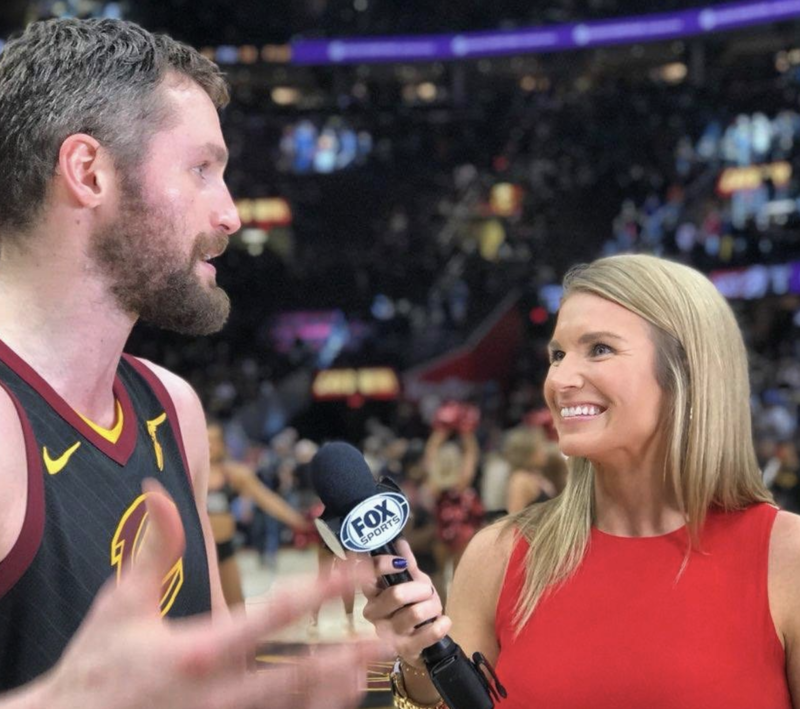 According to reports, Allie Clifton, the longtime sideline reporter for Cavaliers' games on Fox Sports Ohio, will be following LeBron James to Los Angeles. According to Kevin Kleps, assistant editor and sports business reporter at Crain's Cleveland, who first reported the news, her new position is not yet known. 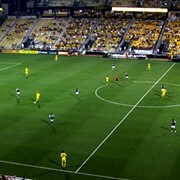 Clifton, who came to the Cavaliers after a four-year college basketball career at University of Toledo, has been the sideline reporter on Fox Sports Ohio since 2012. Earlier this year, Clifton received two Lower Great Lakes Emmy Awards for her work on the sidelines. 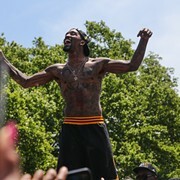 In addition to her work with Fox Sports Ohio, Clifton hosts the popular Road Trippin' podcast with former Cavalier Richard Jefferson and current Cavalier sharpshooting big man Channing Frye. The podcast, which began in 2017, is partnered with Uninterrupted, an all-digital sports programming network with videos, podcasts, documentaries and original series from the athlete's perspective that is partially owned by LeBron James. Uninterrupted is headquartered in Los Angeles, but it is unclear at this time if Clifton is going to work for the company full-time.